Set in the post-WWII South, Mudbound is an epic story of two families pitted against a barbaric social hierarchy and an unrelenting landscape as they simultaneously fight the battle at home and the battle abroad. The film is about friendship, unacknowledged heritage and the unending struggle for and against the land. Newly transplanted from the quiet civility of Memphis, the McAllan family is underprepared and overly hopeful for Henry’s (Jason Clarke) grandiose farming dreams. Laura (Carey Mulligan) struggles to keep the faith in her husband’s losing venture, meanwhile, for Hap (Rob Morgan) and Florence Jackson (Mary J. Blige), whose families have worked the land for generations, every day is a losing venture as they struggle bravely to build some small dream of their own. The war upends both families’ plans as their returning loved ones, Jamie (Garrett Hedlund) and Ronsel (Jason Mitchell) forge a fast, uneasy friendship that challenges them all. 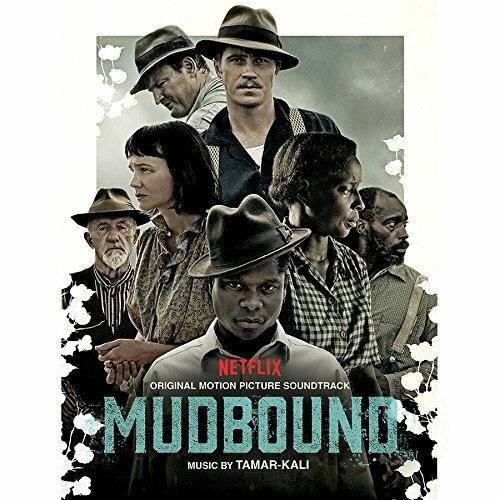 The movie soundtrack of Mudbound will be released on December 1, 2017 by Milan Records.